Expensive surgeries are no longer the go to solution for treating acne. Placing convenience on the front line of our treatments, Our non-invasive acne clearance procedures are affordable and can have you in and out of a treatment session over a lunch break. Featuring the most up to date technology, our treatments will give you that clearer fresher look you’ve always dreamed of, without the pain or side effects. Acne tends to begin in teenage years and can follow you straight into adulthood, scarring your skin and damaging your self-confidence. In fact, 3 out of 4 teenagers suffer from it, while more and more young adults & members of the older generation are experiencing the skin problem as well. Millions of today’s acne patients are searching for a quicker and simpler solution to clearer skin – painless, with no side effects and at an affordable price. 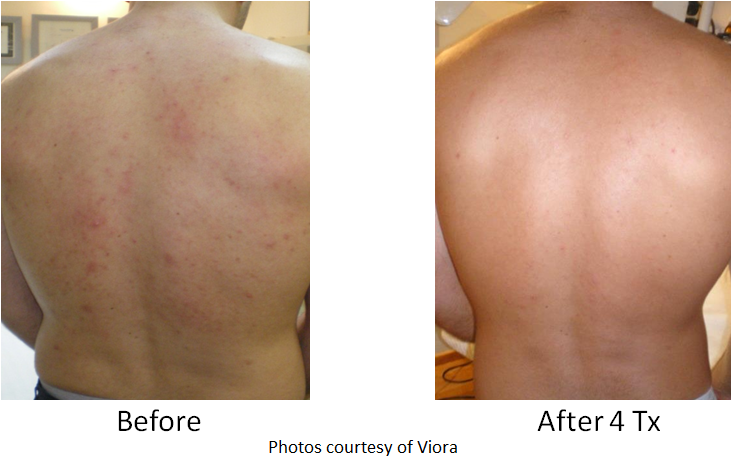 Now with our acne clearance treatments, there is a solution! Our superior treatments are delivered through the use of multiple devices and more effective combination protocols. Featuring a variety of solutions for acne treatment, Our IPL & Laser light therapies kill acne bacteria and decrease inflammation. Our treatments reduce the formation and appearance of blemishes, while natural active antibacterial ingredients help prevent bacterial culture. Today’s acne patients are shying away from expensive surgeries and turning to more convenient solutions which are non-invasive, affordable, and have them in and out over a lunch break. We deliver superior results through the use of multiple devices and more effective combination protocols. Our State of the Art Treatments are clinically proven, safe, and painless, with no downtime. Our products allow for a wider range of treatments, so you can offer your patients a faster, better, and more effective solution. Ask us about our acne clearance treatments today!